If you need a chauffeured car service in Marina, Main Event Transportation has you covered. We have several options to choose from in Marina including wedding limousines, party limos, wine tour limos, and airport car services. Our Marina limousines are a great way to get to the airport or any event in Monterey Bay in style. We provide convenient and affordable limos in Marina, Salinas, Seaside, and more! Main Event Transportation specializes in seamless airport transfers in Marina to or from San Francisco and San Jose airports. We are here for you, and can provide luxury sedan transportation from San Francisco International Airport to anywhere in Marina, CA. If you are looking for airport transportation that is on your schedule, a chauffeured service like those at Main Event can get you there on time and without the hassles of driving. Our airport transfer fleet in Marina includes sedans, SUVs, passenger vans and, of course, limousines. 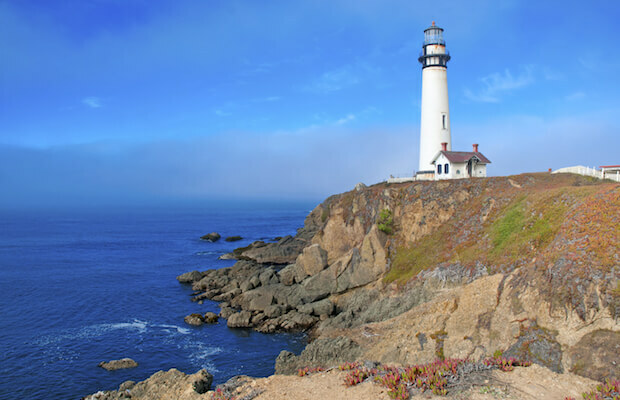 Our Marina to San Francisco car services are the easiest way to travel. We provide luxury car services all throughout Marina including surrounding areas like Blanco, Salinas and Neponset. Main Event Transportation is the main thing you need to make any event something to remember. We offer limousines and luxury sedans in Marina for all your events, parties, birthdays, and special occasions. Book your next luxury sedan or limo in Marina with Main Event Transportation.